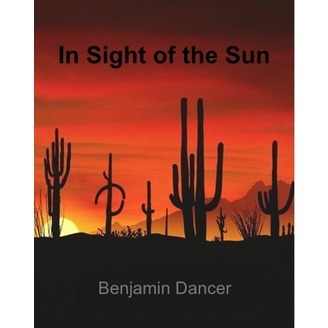 The first book in The Father Trilogy: In Sight of the Sun. The old man takes the boy on his first raid into Mexico. The success of the raid depends on the boy’s righteousness. Through his grandfather's narratives, the boy makes sense of the world. 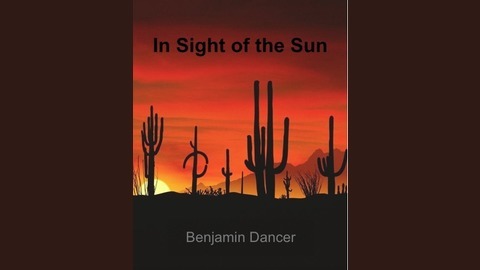 At the center of his thoughts is the story of how Sun betrayed the people. The boy struggles to understand the meaning of that story as everything he has ever known is destroyed.